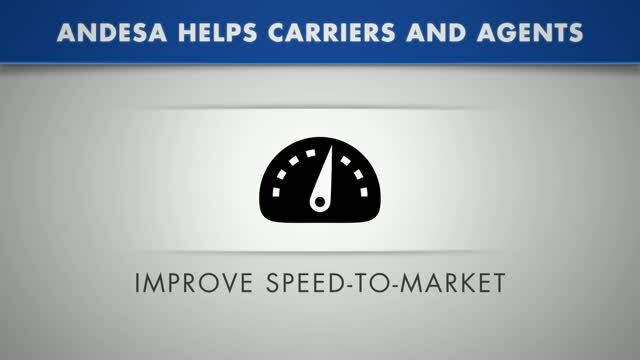 Andesa Services’ solutions allows you to achieve increased speed to market, cut costs, reduce risk and enjoy unparalleled data accuracy. By utilizing a single, integrated source of data for pre-sale and in-force illustrations, as well as plan and policy value calculations, we ensure accurate values throughout the entire plan development and administrative process. Because our solutions are hosted in our secure, private cloud, self-serve data and user interface tools are accessible anywhere with an internet connection – saving time and money for your carriers and producers. With our full suite of cloud-based life insurance SaaS and annuity solutions, there’s no hardware to purchase and maintain, extra staff to onboard or redundant, manual processes. Capturing, storing, auditing, reporting and delivering customer data is easy — and project costs are predictable. Learn more about cloud based life insurance software solutions by contacting us today!